*for orders over €40, otherwise €9. *For orders above €40, otherwise €15. 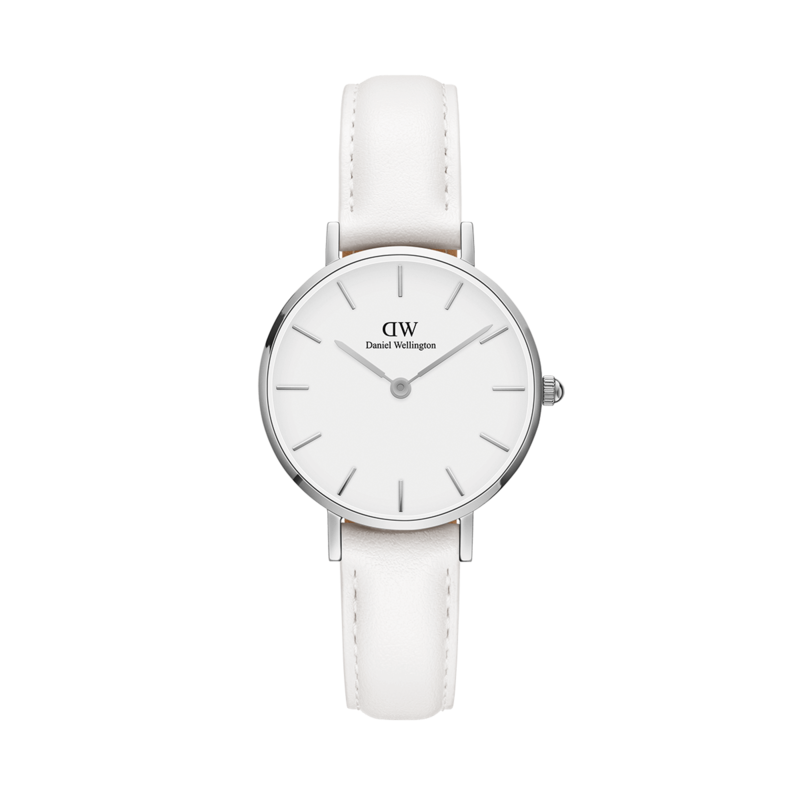 Daniel Wellington offers secure payment methods and you can choose to pay with Visa, Mastercard, Maestro, American Express, Discover, Diners Club International, Paypal or Cash on delivery. Read more in our Returns policy.